Jobrapido is different from most of the job recruitment platforms because of its unique and innovative classification method. 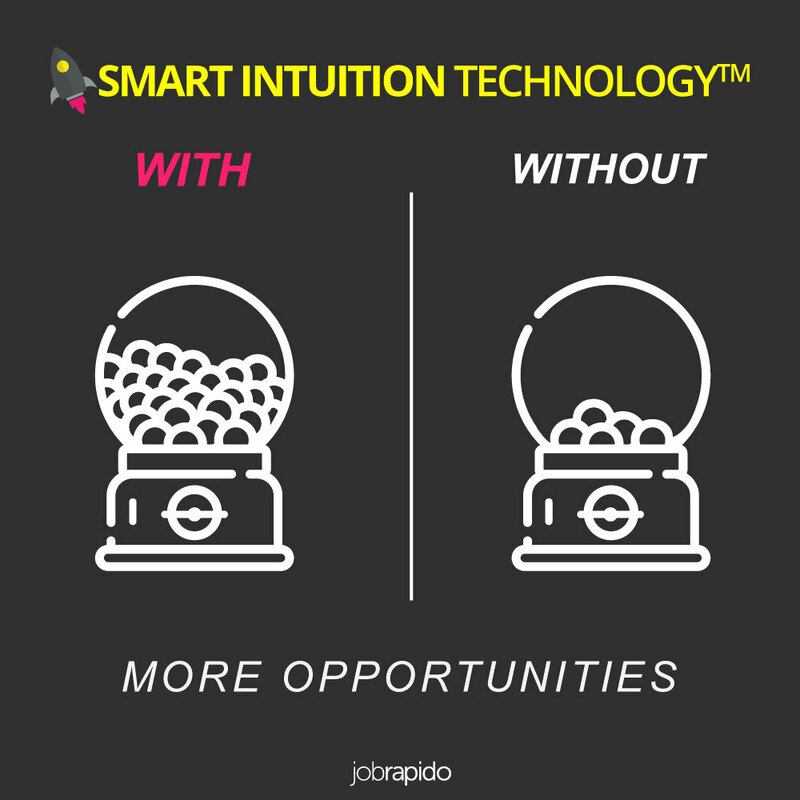 Smart Intuition Technology™ is the technology at the core of our search engine, which combines Artificial Intelligence and Machine Learning with taxonomy, a method that enables the classification of candidates and job offers. The objective? To innovate the way people look for and find a job, by making the user’s search experience even more efficient. This is why Jobrapido is different from most job recruitment platforms. Different because it offers more opportunities. While most of the job search engines find the open positions through keyword-matching (for example, when performing an “Office Assistant” search, the results are limited to those containing the keyword “Office Assistant”), Jobrapido also factors in the skills, tasks, education and seniority related to each position. Here you can find out more. But the advantages do not end there. 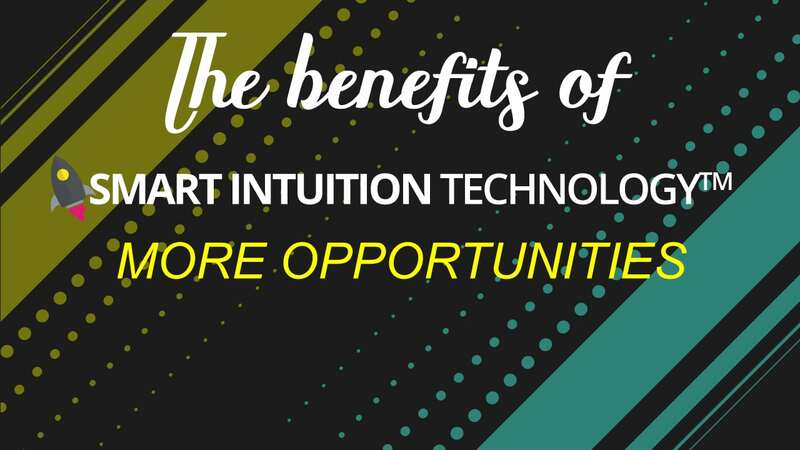 Keep following our blog posts to discover the innovative qualities of Smart Intuition Technology™.